Precious Gold/Platinum forms this engagement ring ready to set your chosen center diamond, and features 1.20ct diamonds accenting the Pave setting. This stunning Halo setting is designed to hold a Cushion center stone. 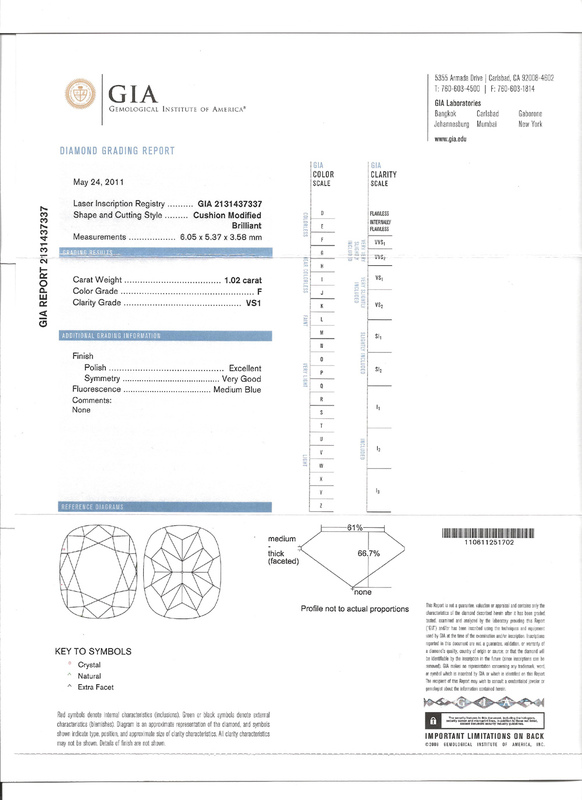 Deciding upon the most suitable build your own engagement ring style for your partner can be tough, but DiamondMansion.com's fantastic assortment of beautiful settings and all natural, untreated diamonds makes finding the perfect ring simple and easy!